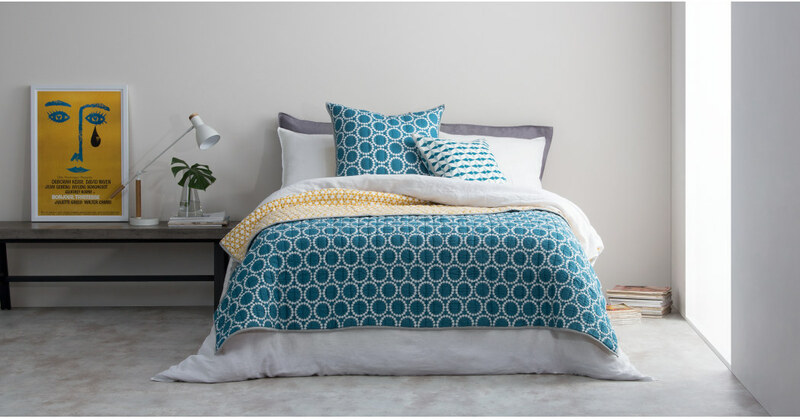 Our Agadir bedspread is perfect for adding a pop of colour and print to your bedroom. Pair it with the matching cushion, or go plain and let the pattern do the talking. It's the work of designer Niki Jones. 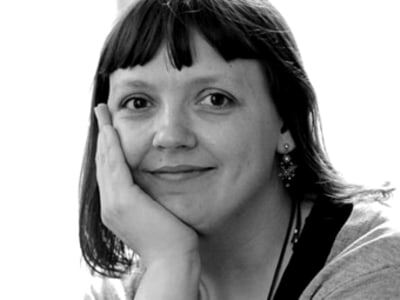 She combines her Scottish heritage with cultural perspectives gained on her worldwide travels to create her textile designs. The Agadir bedspread is crafted from pure cotton, with hand-stitched quilting in India - a country known for creating beautiful textiles of exceptional quality.